*Aggressive is an understatement. This tire is a beast! 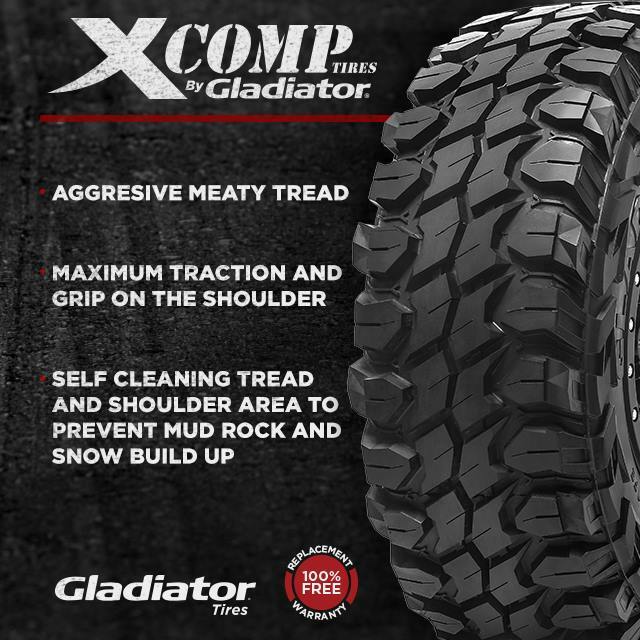 *Maximum traction and grip on the shoulder area of the tire when it's needed the most. 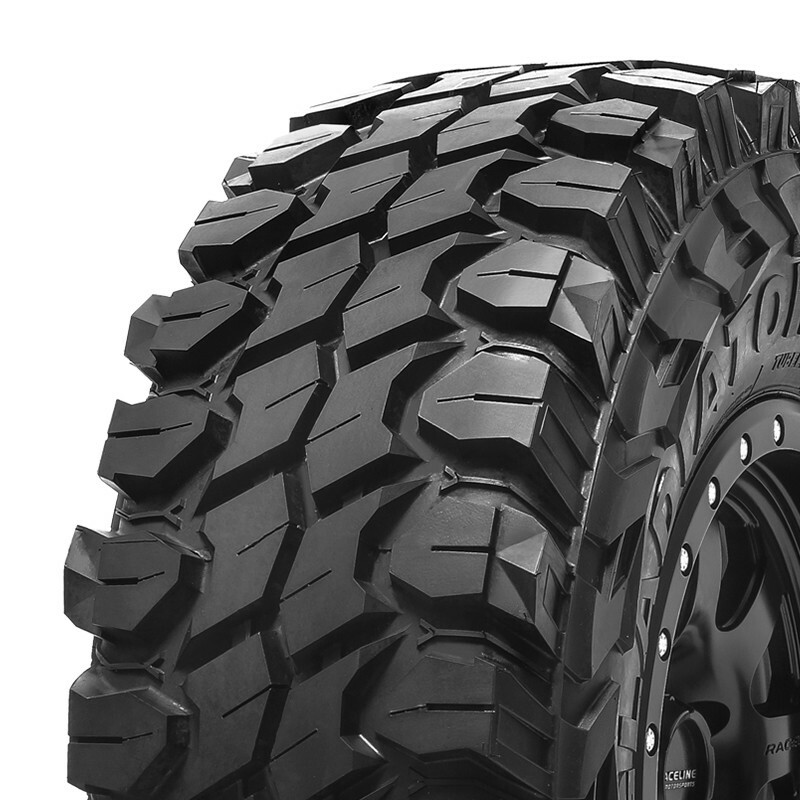 *Self-cleaning tread and shoulder area to prevent mud.rock and snow build up. 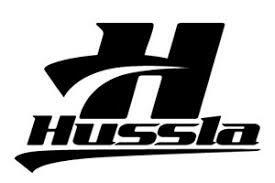 *The tire casinghas 3 fuyll plys of polyester with a high turn up on the side wall. This gives the tire excellent strength and durability. *The tread area has two full steel belts and two full nylon belts. The result is a very stable tread and shoulder area for aggressive and proven performance. *The end result is a tire that is strong, stable, durable and suprisingly quyiet.